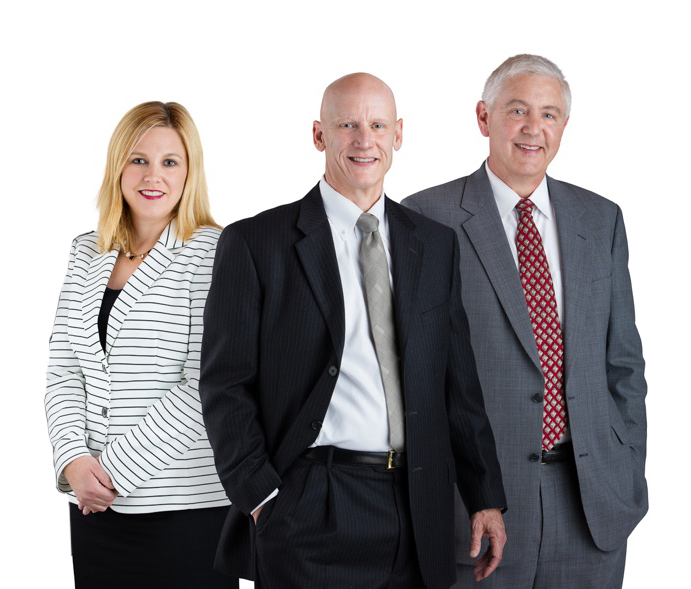 The Davenport injury lawyers of McDonald, Woodward & Carlson serves clients throughout the Quad Cities area. Our areas of practice include workers’ compensation, personal injury, employment law and insurance defense. Our attorneys zealously fight for the rights of injured workers. Every injury case is different. Seek the advice of a Davenport injury attorney if you are unsure about your legal rights. If you have experienced discrimination, harassment, a hostile work environment, an unfair termination or another problem, we can help you understand your rights. The firm’s insurance defense attorneys offer decades of highly successful courtroom experience in trying a wide range of defense matters, including auto accidents, general premises liability, construction litigation, dram shop claims, products liability, industrial accidents, coverage issues, professional negligence, surety and bond matters. The firm provides representation to a significant number of carriers providing protection to individuals and to companies large and small. Contact us for a consultation about your legal matter.